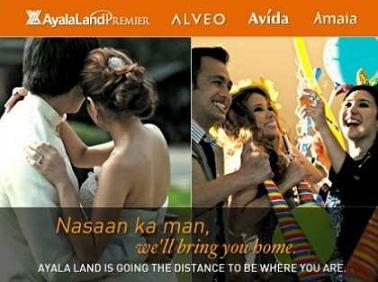 Fierce Blogs: Belo Collection on Deal Grocer! 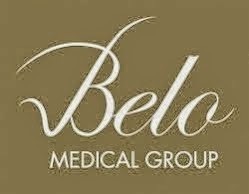 Click this link to purchase - https://dealgrocer.com/deals/belo. My mom, age 77 had her second stroke a little over 2 months ago. The doctors have never seen a case like hers. Her hearing is fine, but she can't process the sounds into words. Sometimes she processes fine and then it's gone again. She can read what we write and her speech is fine. She has no other damage that we can see. We're puzzled and the doctors don't give us any suggestions for therapy. Anyone else out there with the same symptoms? Any ideas for therapy? I'm sorry to hear about your Mom. I'm not a medical expert. May be you can check with other doctors about their medical opinion. All the best from Fierce Blogs.